What are Common Symptoms of Neuropathy in the Legs? Neuropathy in the legs can be very dangerous. 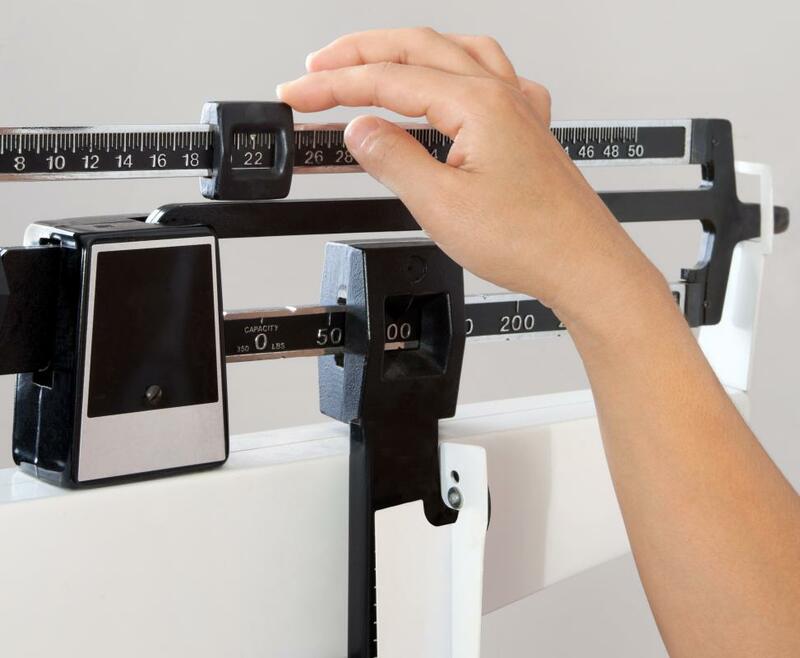 Unintended weight loss is a symptom of neuropathy. Without timely treatment to legs that experience neuropathy, a leg amputation becomes a possibility. Common symptoms of neuropathy in the legs include muscle weakness and numbness. The symptoms of neuropathy in the legs include muscle weakness, pain, tingling and numbness. Usually these symptoms occur after similar symptoms have first occurred in the feet. Neuropathy in the legs is sometimes also characterized by uncontrolled leg movements. Other symptoms, which aren’t directly related to nerve damage, but frequently occur as a result of neuropathy, include depression and unintended weight loss. Neuropathy in the legs is quite common in diabetic patients. Researchers believe this is due to nerve damage sustained as a result of high blood glucose levels. It is this particular type of nerve damage that produces the symptoms of neuropathy that affect the legs. This condition is also referred to as diabetic neuropathy, peripheral neuropathy, femoral neuropathy or neuropathy of the feet. Besides pain, tingling and discomfort, neuropathy in the legs and feet can be very dangerous. Numbness in these areas makes it difficult to immediately notice sores and skin lacerations. Without being able to do so, wounds will often become infected, which can lead to severe complications, including leg amputation, if not effectively treated in time. One of the key symptoms of neuropathy in the legs is a weakening of the leg muscles, which also leads to physical weakness. For many people, femoral neuropathy also interrupts movement, which makes it difficult to stand, walk or run. Without regular use and proper functioning, leg muscles eventually begin to atrophy. Diabetic leg disorders generally occur after neuropathy of the feet. As the nerves in the feet sustain damage, the size and shape of a person’s foot may also change. Some with this condition also endure painful foot ulcers. Without timely treatment, this is the most common cause of amputation among diabetics. Numbness being one of the primary symptoms of neuropathy often means that diabetic patients do not feel the symptoms at all. A physical examination to assess symptoms includes testing a patient’s blood pressure, circulation, heart rate, sensitivity to temperature and sensitivity to touch. It is not unusual for a doctor to discover these symptoms even before a patient realizes that symptoms of neuropathy in the legs have become evident. Individuals with neuropathy in the legs may also develop depression. These symptoms are not directly related to the elevated blood glucose levels that have caused nerve damage, but still occur as a person’s reaction to her or his condition. Along with the symptoms of neuropathy in the legs, a diabetic struggling with these symptoms may also endure unintended weight loss, sleep disturbances, headaches and similar symptoms due to a depressed state. What Is an Axillo-Femoral Bypass? What are the Most Common Causes of Numbness in the Legs? What Causes Tingling in the Legs? How do I Relieve Femoral Nerve Pain? What are the Different Treatments for Painful Diabetic Neuropathy?